The unobtrusive sign at Camp X’s entrance belied its true purpose as a secret facility for sabotage, spy training and killing techniques, 1942. Camp X was the secret commando and spy training installation on the shores of Lake Ontario, Canada, established by Canadian-British spymaster Sir William Stephenson, during World War II. The place today is called “Intrepid” Park in tribute to Stephenson’s code name during the war. These agents were schooled in a variety of special techniques, particularly silent killing without and with all types of weapons, sabotage, demolition, map reading, Morse code and ciphering, and environmental assimilation. William Donovan would later begin his own training grounds in the United States, mostly in Maryland and Virginia, as well as in Cairo, Egypt. 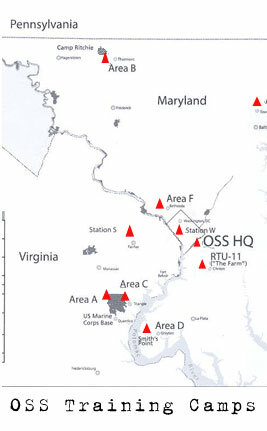 The largest by far were in the present day Prince William Forest near Quantico Virginia, and Catoctin Mountain Park in Maryland. The training programs were meant to provide the candidate with stresses and demands that would simulate the environment where the trainees were to be sent; that is, to train only the best, and eliminate those who would be unable to complete the task ahead. There were training bouts in close combat and weapons skills, including intelligence gathering and sabotage. 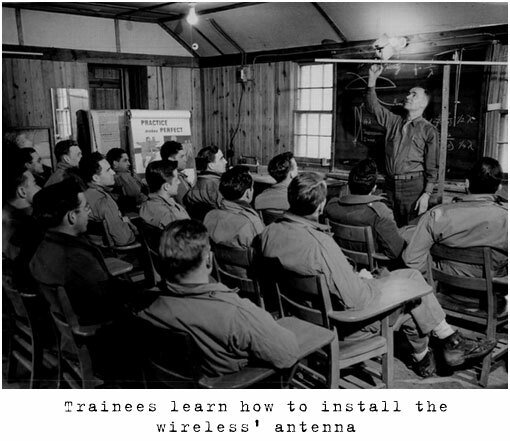 After completing the early training stage, the student would go on to parachute training and then move on to sabotage or guerrilla leadership training if selected (as in the SO, or Special Operations). Throughout all of the training, the emphasis was not only on skills and physical conditioning, but on developing the student’s confidence and resourcefulness, emphasizing practicality as much as possible. 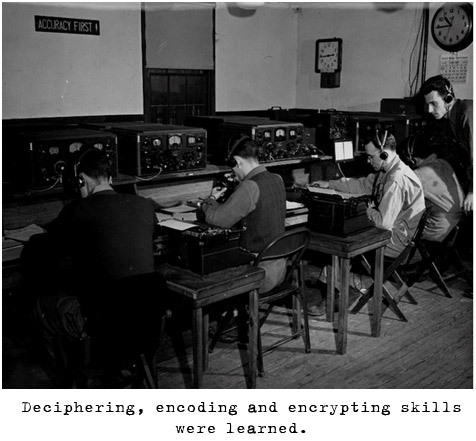 Advanced training for Secret Intelligence (SI) involved Morse code, decoding and ciphering of messages, amongst deadly defensive skills. 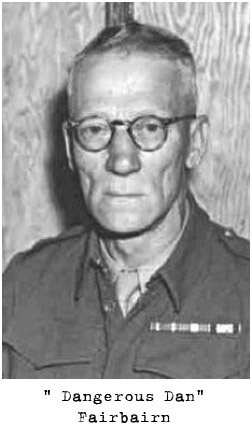 Commando-type training or defensive training, was inspired by the master of close-combat techniques — William Fairbairn. He employed his ruthless style — learned during his stint as a Shanghai policeman — on many naive trainees, and went on to become the feared mentor to many instructors for both the SOE and OSS. 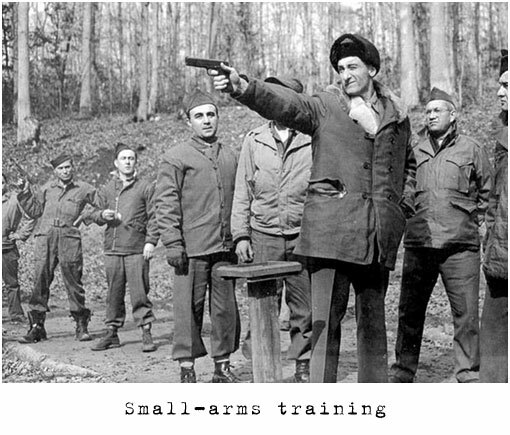 Read Doundoulakis’ compelling training story in TRAINED TO BE AN OSS SPY. The author wishes everyone to know that he is indebted to the countless OSS resources and documents available in the construction of this website and respects and honors the inclusion of these sensitive pictures. He, in turn, also wishes the same for his photos in the GALLERY. Courtesy of Lynn Philip Hodgson, U.S. National Parks Service, John Whiteclay Chambers II.